Reading is reading, in a book, on a sign, a menu or…a Comic! …maybe you need to add images to your words. Comics contain complex stories, dynamic text and use of complex language, moving from character speech to ‘voice over’ descriptive text with ease. So why not use comics as your in-road to raising literacy skills, overtly or covertly! And now that DC as hit the ‘reset’ button on many titles, its a good time to look at starting at the begining of a series! 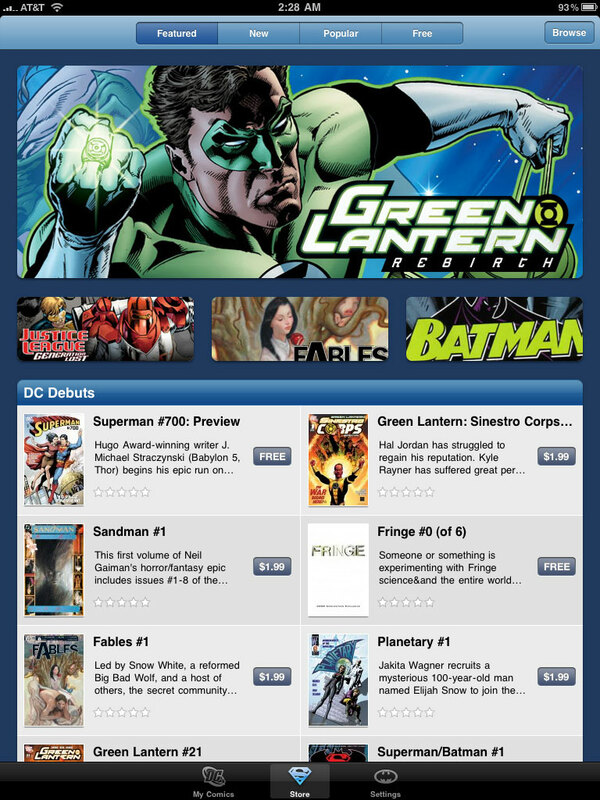 And , here’s the ‘tech bit’ why not use the DC Comics App for the iPad? 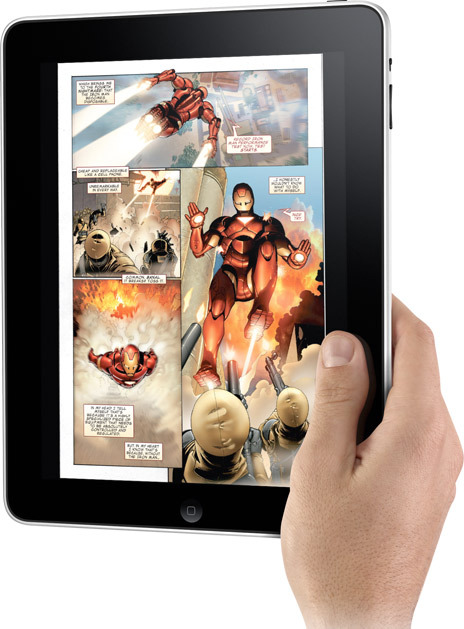 With motion flow between comic frames and pages the ‘still’ pages of a comic can come to life as you project them on a white board or put the pad in the hands of a student! Get students to create their own comic style presentations using tools like PowerPoint, Comic Life or Prezi to ‘move’ through a story of their making? Great idea to use comics as a way of getting otherwise reluctant readers into picking up ‘the written word’. It will probably be more attractive being punctuated with pictures and more animated so fun as well.